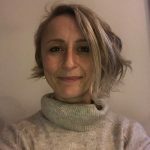 Dr Emily Barnbrook, DClinPsy* is a Chartered Clinical Psychologist, Certified Theraplay® Therapist and is now completing the Supervisor’s and Trainer’s Practicum. Emily is also accredited in Dyadic Developmental Psychotherapy® and is engaged in the DDP consultant’s practicum. 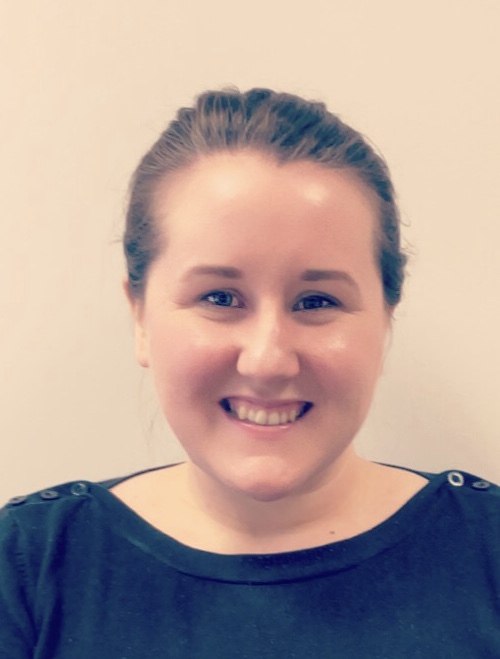 Emily is the clinical lead for a multi-agency team specialising in providing attachment focused therapeutic intervention for children who are looked after and adopted and their parents/carers and professional networks. Emily also works part time for The Family Place. Through this work Emily has been privileged to work with many fostering, adoptive and residential families who have taught her so much about the challenges of living with the impact of trauma. Emily is passionate about helping children develop healthy, loving attachment relationships. She was excited when she began using Theraplay and experienced how quickly this can engage both children and their parents/carers and powerfully strengthen their attachment bond. Prior to working with children and families, Emily pursued her interest in trauma working with adults who were experiencing psychosis and addiction. You can contact her at emily@thefamilyplace.co.uk. 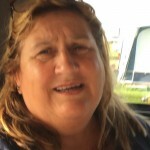 Sue Bellamy CQSW* has over 40 years of experience of working with children and families in diverse settings and roles including as a Foster Carer for fifteen years. 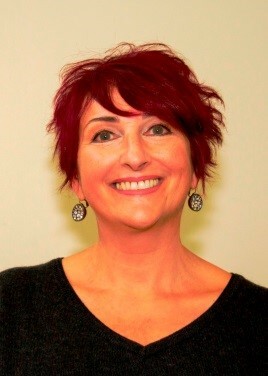 Sue has Qualifications in Residential work, youth work, field social work, practise teaching. She is Certified Theraplay Practitioner having used Theraplay techniques in her daily practise since have received Level One Theraplay training 2003. Sue has received training in Best Evidence, Narrative Therapy and DDP. She is also a certified trainer in Therapeutic Crisis Intervention for Family Care Providers. Sue recently retired after 15 years in a senior Post from Wirral’s Camhs Partnership Team, a specialist team which provides a mental health assessments and treatment Plans to Children Looked After, Adopted and Children on a Child Protection Plan. Sue is now working as an independent Social Worker and Theraplay Practitioner. She specialises in working with children who have experienced Abuse, trauma and Placement disruption. She is particularly interested in supporting children in Transition, with the aim of enabling them gain stability while experiencing positive connections with their parents/carers. Sue at this present time is a Theraplay Supervisor in training. You can contact Sue at Sue.bellamy@ntlworld.com. 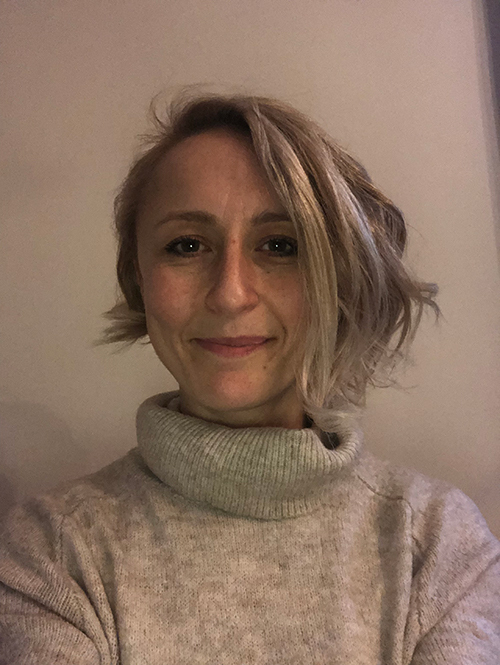 Vicky Blackwell is Trainee in advanced Child and Adolescent Psychotherapy (PG-Dip), Certified Theraplay Practitioner and supervisor (in training) HCPC Social Worker. 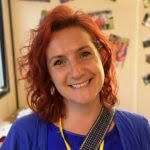 Vicky has been working independently 4 years providing a therapeutic service to children and their families. Prior to this Vicky worked in the voluntary sector for 6 years providing therapeutic support using Theraplay techniques to adoptive families. She has also attended Level 1 DDP training and uses the techniques within her practice. Vicky has worked in the social care sector for 15 years. Vicky has been providing long-term therapeutic packages to fostered and adoptive families within the North West area, as well as child therapy for private families. She offers an integrative approach and is able to devise needs-led assessments and interventions to meet the complex needs of looked after and adopted children of all ages, and their families. 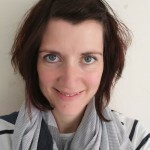 Vicky has an extensive knowledge and awareness of attachment and trauma from working within the field for 10 years and uses attachment based therapy and Theraplay, working with the whole family, or child-led interventions using a variety of creative methods, including somatic/sensory, play, art and hypnotherapy/mindfulness, in lots of creative ways. She is very passionate about her work and dedicated to finding ways to support children who have experienced trauma. 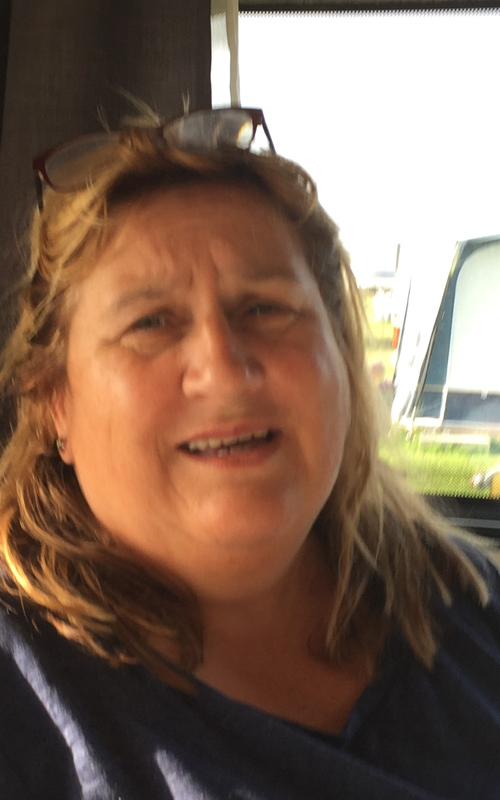 Vicky also offers consultancy to fostering agencies and has developed a mental health workshop to children and currently provides therapy to a children’s service within a charity for victims of Domestic Violence. Anne Bone* is an Independent & Family Services Professional who has run a successful private practice for the last sixteen years. She has a BA(Hons) in Social Work & Community Studies and is a qualified counsellor counselling supervisor and social worker. She is trained in both person centred and psychodynamic approaches. She is a certified Theraplay practitioner Theraplay trainer in training and Theraplay supervisor in training. 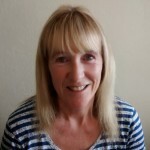 She provides Theraplay intervention and attachment relating trainings to a number of local authorities and Theraplay intervention consultation and attachment based training to Community Foster Care foster carers and to staff in Lancaster. Carla Coley has have been a qualified social worker for over 7 years and has spent this time specialising in the adoption field. 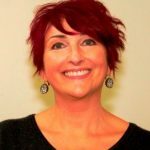 Carla is a certified Theraplay practitioner, DDP level 1 trained, has Assisted on Theraplay Training, and Now in the Theraplay supervisor practicum. 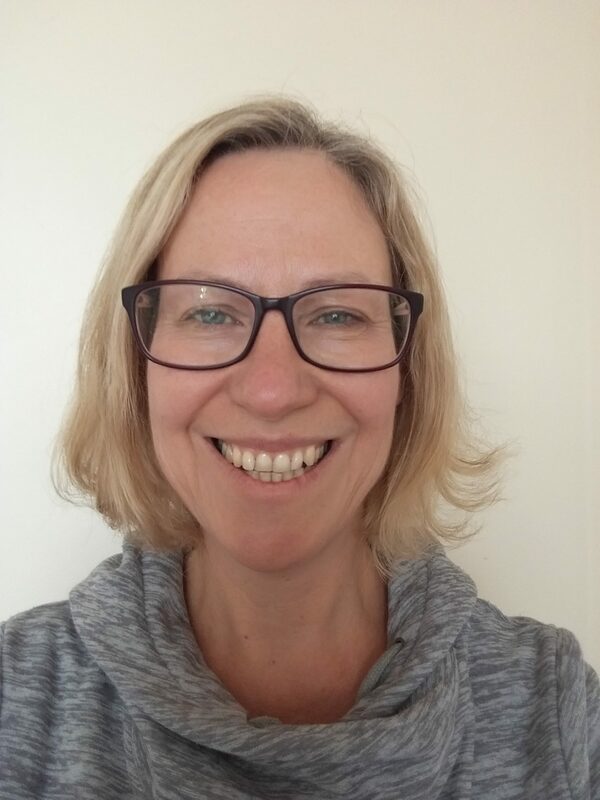 Carla has extensive experience and skills in providing therapeutic interventions, such as Theraplay, life story work, in providing attachment training, from this she has gained specialist knowledge of attachment and developmental trauma. Dr. Amelia Fay Taylor, BSc Hons, PGCE, DAppEdPsy, HCPC Reg. CPsychol. 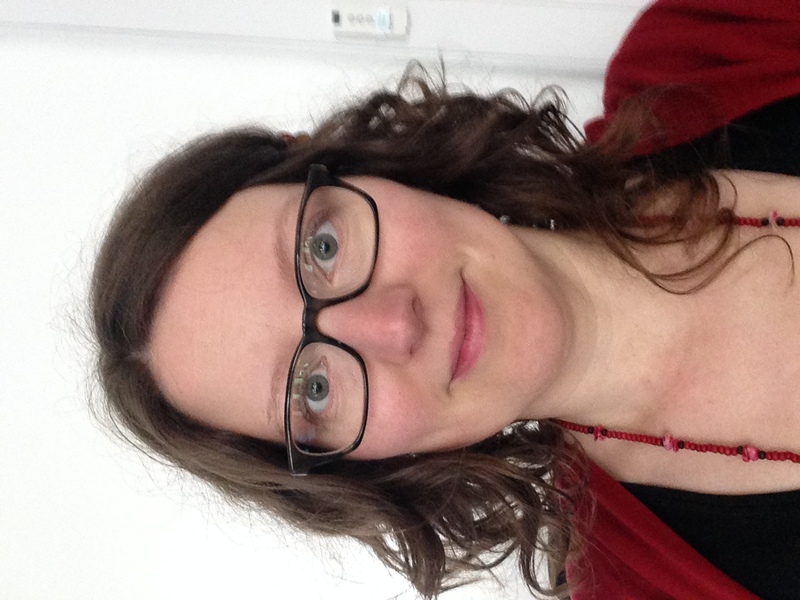 Amelia is a certified Theraplay Practitioner and Chartered HCPC Registered Educational Psychologist. 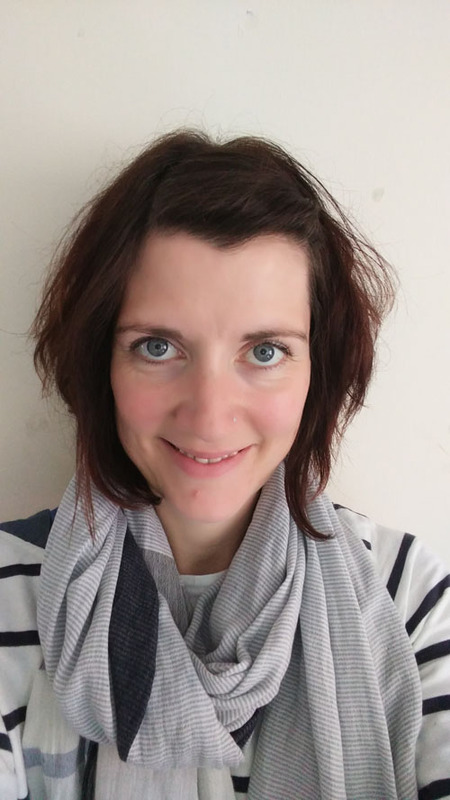 She works within a local Authority Educational Psychology Service in the North East of England and also independently provides assessment and therapeutic work through Tyne Therapies. Amelia specializes in work with children in care and post adoption where there is a history of trauma and attachment difficulties. Amelia also has a special interest in working with young children with social and communication difficulties. She facilitates parents’ groups utilizing her skills in Theraplay to support relationships within families. Amelia is also trained in Video Interaction Guidance and to teach Mindfulness with children. She is passionate about developing Theraplay practice in her area to bring the highest quality evidence based interventions to families in need. Amelia is currently a Theraplay Supervisor in training. 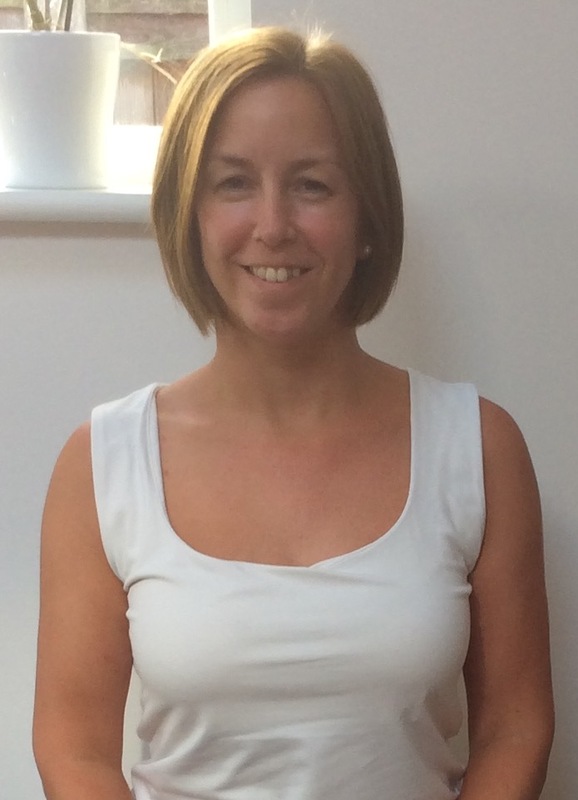 Amelia can be contacted at tynetherapies@gmail.com or via North Tyneside Educational Psychology Service. 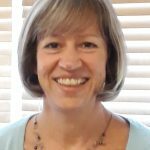 Sarah Foster is a Registered Social worker; State Registered Dramatherapist, Certified Theraplay® Therapist and has completed level 1 & 2 DDP training. Sarah is based in Merseyside. 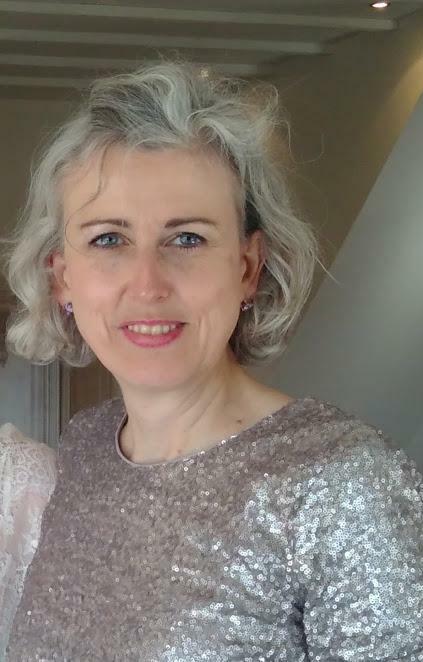 She has 10 years’ experience as a local authority Child Care Social Worker, including working in a fostering and adoption team, followed by 16 years’ experience within tier 3 CAMHS, which has included a specialist role addressing the mental health needs of children who are fostered, adopted and in residential care. 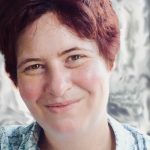 She has extensive experience of issues relating to attachment and trauma, and has developed creative ways to engage children, young people and their families. Sarah has been running a Theraplay clinic within CAMHS since Certification in 2013 which she has found to be highly effective in promoting healthy functioning. Sarah is impressed by the versatility of Theraplay and its ability to overcome a child’s resistance. Using a combination of skills, where necessary Sarah is able to adapt interventions according to the child’s developmental progress. Louise Howarth, BSc (Hons), MSW, CQSW, PGDip (Play therapy), is a qualified social worker and play therapist. She is a certified Theraplay Practitioner, trainer in training and supervisor in training. Louise has specialised in therapeutic work with children and families impacted by abuse and trauma and disrupted Attachment relationships. She worked for NSPCC for over 16 years. 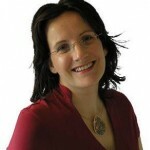 For the past 7 years she has worked within the field of adoption and adoption support as a practitioner and manager. She has experience providing Theraplay interventions with adoptive families from early placement onwards. 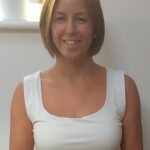 She has taken a lead role in developing and promoting Theraplay within the agencies she has worked and has supported and mentored staff to implement Theraplay techniques in their work. She has been involved in Theraplay Level 1 training as an assistant and trainer in training. 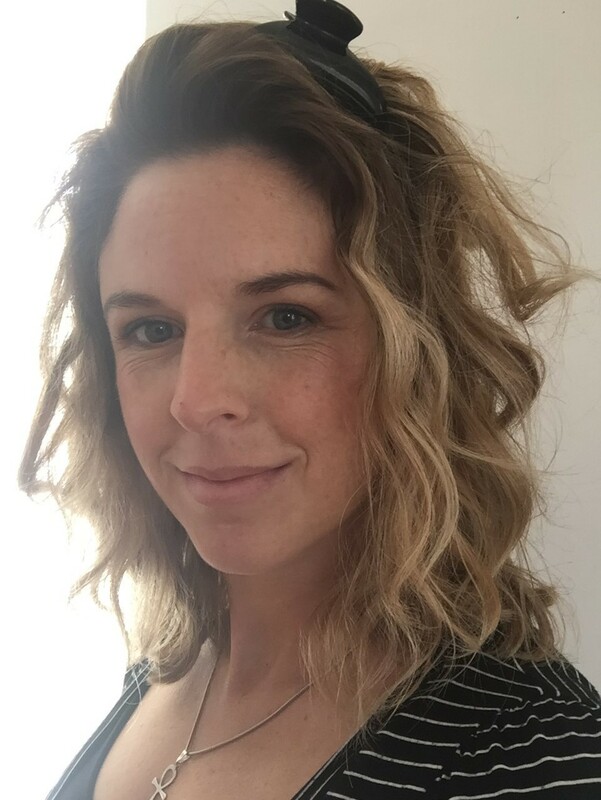 Helen Maund, HCPC registered Social Worker, Certified Theraplay Practitioner, Trainer and Supervisor (in training) and has earned her post graduate certificate in therapeutic play and is a trainee Dyadic Developmental Psychotherapy (DDP) Practitioner. 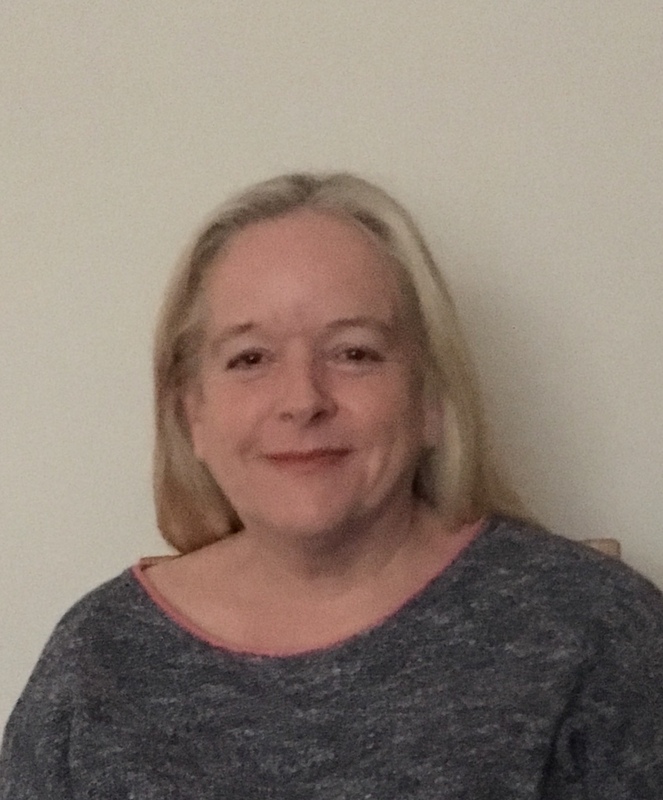 Helen has worked as a Social Worker for 19 years in the field of child protection, children’s residential setting and for 12 years in adoption for a local authority adoption service. 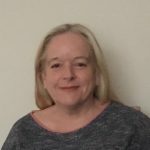 She now works independently providing Theraplay, DDP, Therapeutic Life Story Work, training and supervision to a wide range of clients, although she specialises in therapeutic work with children and families in the area of fostering and adoption. 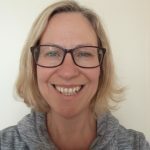 Helen is passionate about using Theraplay as a very effective intervention with children who have experienced trauma through abuse and neglect. 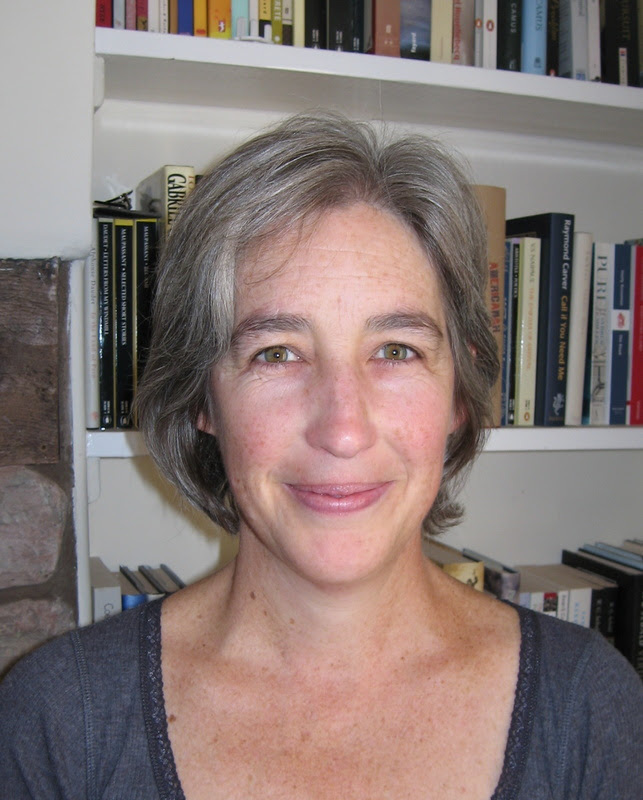 She has an excellent understanding of developmental trauma which underpins all her work. Her work is influenced by Theraplay, Family Futures, Dr. Bruce Perry, Dr. Dan Siegal, Dr. Dan Hughes and Bryan Post. 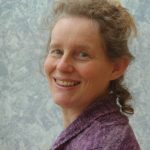 Dr Vivien Norris, DClinPsy, DipMusicTh is a Chartered Clinical Psychologist and Music Therapist. She is also a Certified Theraplay® Therapist, Trainer and Supevisor and is accredited in Dyadic Developmental Psychotherapy®. 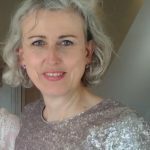 Vivien has been working as a Clinical Psychologist within the NHS in the UK for over twenty years specialising in therapeutic work with families and in the area of fostering and adoption. She has a longstanding interest in trauma and has worked in various roles in the field, in therapeutic communities with adolescents and leading national research into the impact of the Asian tsunami. Heidi Pannell, BA, MA, DIPSW has been a social worker for 20 years and is dedicated to building better futures for children. Heidi is a Certified Theraplay practitioner and Supervisor-in-Training, a Practitioner in Training in DDP, and a Relax Kids Coach. 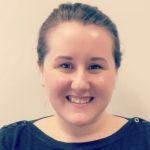 Heidi has worked in the adoption arena for 6 years with my previous work experience comprising Safeguarding and Residential social work and different posts in community based Child and Adolescent Mental Health Services (CAHMS). Through her work experience she has gained therapeutic skill, specialist knowledge of attachment and developmental trauma, and particular understanding of the services and processes within the adoption sector. 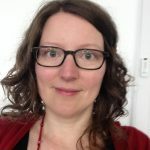 In addition to direct work with families, Heidi also provides consultation and supervision to professionals including social workers, teachers, foster carers and Special Guardians. Heidi regularly delivers attachment training to parents and provides therapeutic group work for children, in educational and other settings. 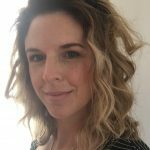 Heidi has a strong academic background and early in her career spent a number of years working overseas with children experiencing deprivation. Heidi lives in the North West of England and has 2 children. Heidi can be reached at heidipma@gmail.com. 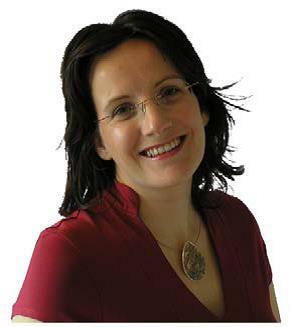 Dr Helen Rodwell* is a Consultant Clinical Psychologist. She holds a Doctorate in Clinical Psychology, a MSc in Forensic Psychology and a BSc(Econ) in Psychology and Sociology. She is registered with the HCPC. 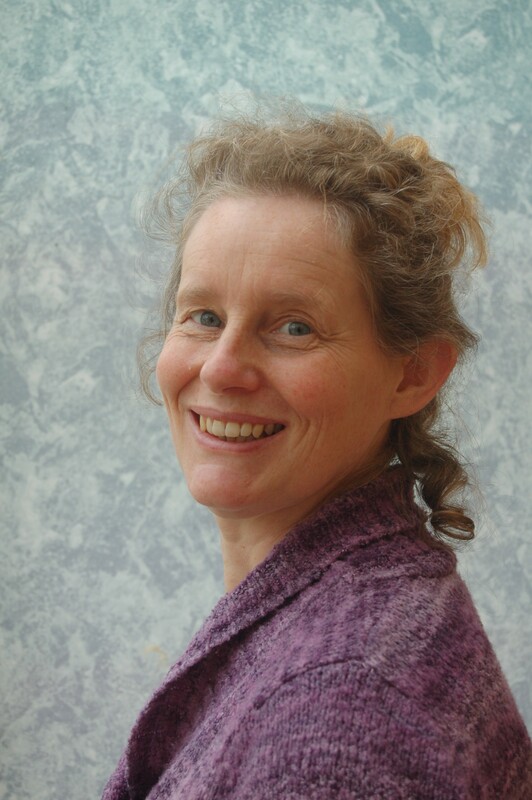 Helen has been working clinically with children, parents and families for over fifteen years. She is a Certified Theraplay Practitioner and is now completing the Supervisor’s Practicum. Helen considers the Practicum to be one of the highlights of her continual professional development and would highly recommend it to other professionals. She currently works in independent practice in Derby where she offers therapeutic interventions to children, parents and families alongside being a long-standing Expert Witness to the Family Courts. She also works with adoption and fostering agencies. Helen previously co-managed a NHS Psychology service for Looked After and Adopted children in Stoke On Trent following many years working in generic camhs. In addition to Theraplay, her modalities include Dyadic Developmental Psychotherapy, EMDR, Systemic Family Therapy and Cognitive Behavioural Approaches. Helen is keen to support and promote the use of Theraplay within the UK because ‘it works’! She can be contacted via her PA, Lee at: la@jigsawpsychology.co.uk. Pat Roughan* is MA qualified Social Worker. She received her master’s in 1998 at Goldsmiths College. Pat has extensive including with 12 years in Child and Adolescent Mental Health Services (CAMHS) Children Looked after and Adoption experience. She is certified as a Theraplay Practitioner with Level 2 DDP training. She has served as a training assistant in both Level 1 and Level 2 Theraplay training and is currently a supervisor in training. Pat offers consultations and Theraplay to the child and its network and also offers Therapeutic Attachment Training to groups. Pat can be reached by email at patriciaroughan@btinternet.com or 07462355087. 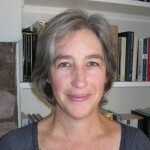 Jo Williams M.A. Dramatherapist, Counsellor, certified Theraplay Therapist, Supervisor and Trainer, Transpersonal and Integrative Supervisor Trainee: working for Northamptonshire County Council as their Therapy Services team manager. 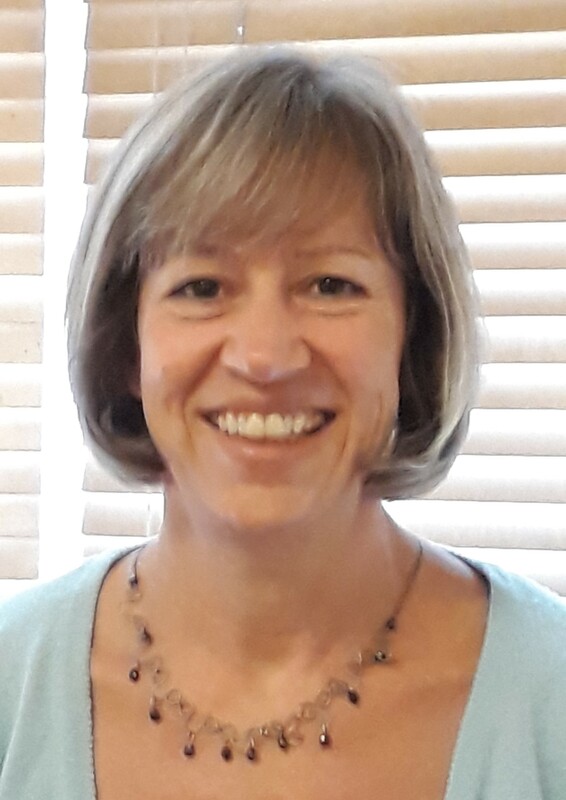 Jo has a wealth of experience in a variety of settings, working for 20 years in Adult Mental Health before moving to Children’s services in 2003. Jay Vaughan, MA, HCPC Dramatherapist, DDP, SEP is a State Registered Dramatherapist, a Certified Dyadic Developmental Psychotherapist, a Theraplay Therapist, Supervisor and Trainer as well as a Somatic Experience Practitioner. Jay is a Clinical Director at Family Futures CIC, a Voluntary Adoption Agency based in London and is also the Agency’s Responsible Person.